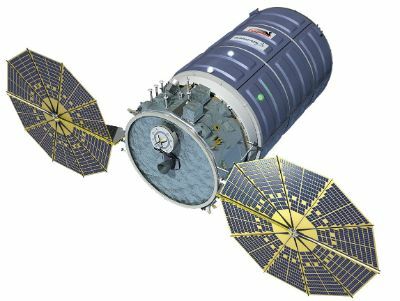 United Launch Alliance narrowed down last week’s in-flight anomaly of the Atlas V rocket launching the Cygnus cargo craft to the first stage’s fuel system as the likely culprit for the significant performance shortfall and early shutdown of the first stage. In a statement released on Thursday, ULA said “the team has been successful in isolating the anomaly to the first stage fuel system and its associated components.” No further details on the cause of the anomaly were provided as work is still underway to isolate the root cause of the problem that emerged during the operation of the Common Core Booster during its four-minute and ten-second burn last week. 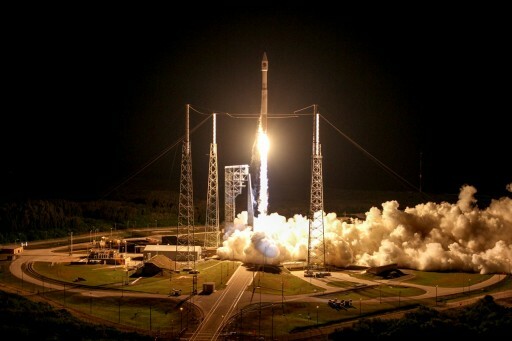 After lifting off from Florida’s space coast last Tuesday, Atlas V ran into trouble at some point during the burn of its two-chamber RD-180 main engine with the primary symptom being an unbalanced consumption Kerosene and Liquid Oxygen leading to a lower-than-expected performance from the first stage and an early shutdown of the booster. 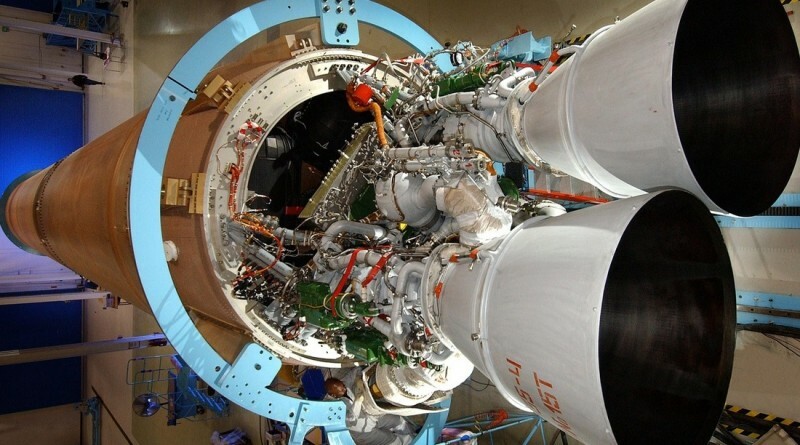 Centaur, the trusted upper stage, compensated for the performance shortfall by extending its main engine burn by 67 seconds to reach the target orbit, and, as calculations have shown, managed to achieve a successful orbital insertion with only a few seconds of fuel reserves. 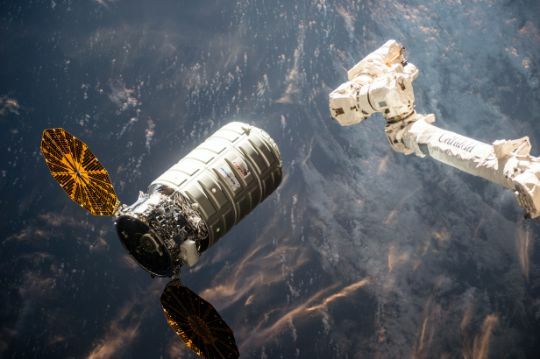 For Cygnus, the anomaly was without any serious consequences and the 7,500-Kilogram spacecraft completed a flawless rendezvous with the International Space Station on Saturday, culminating in the robotic grapple of the cargo ship. 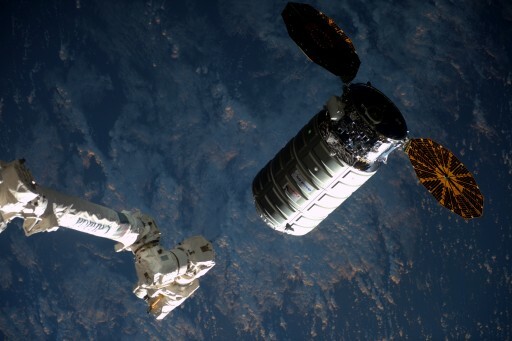 Berthed to the Station’s Unity module, Cygnus had its hatch opened on Sunday and the crew in orbit has been busy unloading the science and supplies delivered by the S.S. Rick Husband. 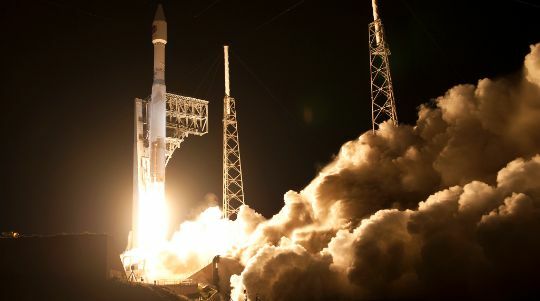 While the statement released on Thursday identifies the likely suspect in the first stage performance anomaly, work is still underway to conduct a detailed fault tree analysis between ULA and the company’s industry partners to leave no stone unturned and identify the root cause of the problem to avoid any repeat occurrence of this or a similar issue. ULA is also working with its customers as part of reviews into the anomaly. 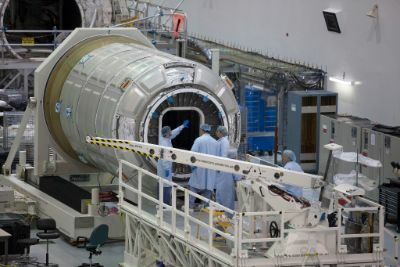 To provide teams sufficient time to trace down the cause of the anomaly and implement any corrective measures, the next Atlas V launch with the MUOS 5 satellite has been delayed from May 5 to May 12. MUOS 5, set to join the Multi-User Objective System, is a heavy Geostationary Communications Satellite and requires Atlas V to fly in its most powerful configuration with five solid rocket boosters. 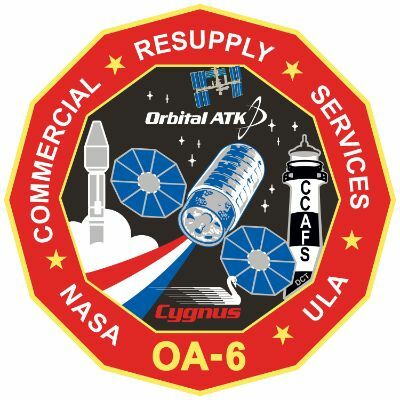 While Cygnus OA-6 enjoyed a healthy performance margin that enabled the mission to end in success, MUOS 5 is a rather hefty payload aiming for a high-energy orbit, possibly leaving less margin. 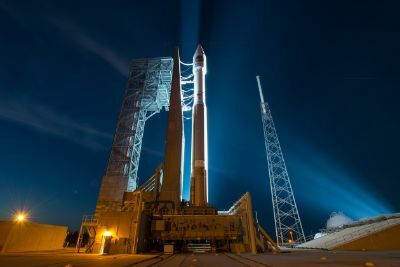 The statement released on Thursday, while identifying a proximate cause of Atlas V’s near miss, does not provide any specifics and still leaves many components and systems on the table as potential root cause. 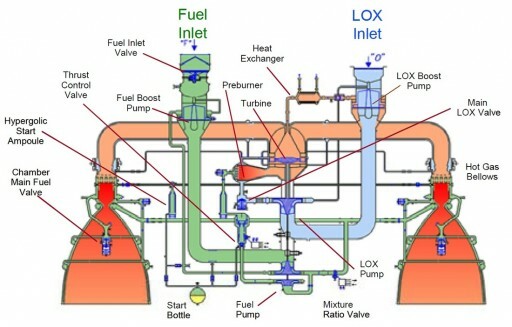 “Fuel system and its associated components” may refer to a hardware related issue like a propellant quantity sensor malfunction, an engine issue or an obstruction in a propellant line, but it also does not exclude software controlling the propellant mixture ratio. ULA Engineers will continue working with telemetry data to narrow down the exact fault sequence that transpired on last week’s flight and corrective actions will be taken if required. An interesting observation made in reviews of the video of last week’s launch is a sudden change in the shape and color of the first stage’s exhaust plume approximately 30 seconds prior to the premature Booster Engine Cutoff. 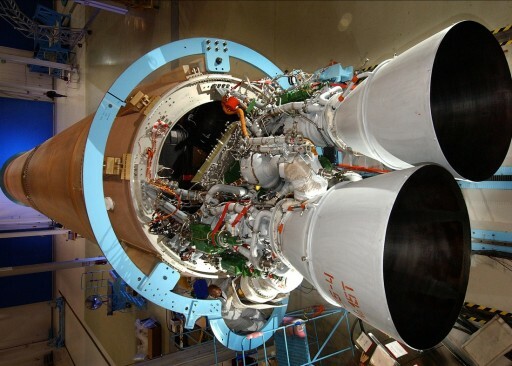 The change in exhaust characteristics took only fractions of a second to manifest, suggesting a sudden onset of whatever caused the unbalanced consumption of propellants. 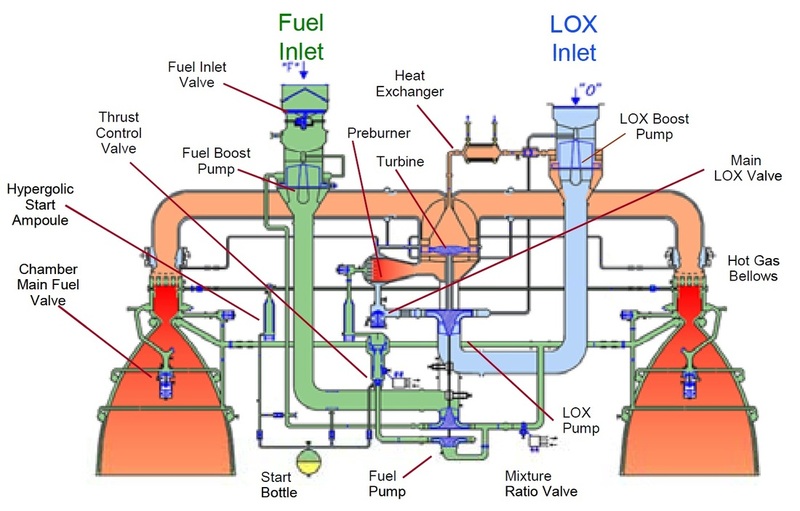 Whether what is seen in the video is directly related to the anomaly will become clear after ULA publishes more definitive information on what exactly went wrong during the booster’s four-minute engine firing.